Aviones is one of my favorite near San Juan beaches. A 2… or perhaps 3-in-1 combo of food, surf, and pozita. A pozita is a natural sea water pool. Rocks near the shore close off the area, leaving shallow, wave-free (unless the tide is high) pools that tend to stay warm and are perfect for the kids. At Aviones you get the kiddie pozita and a surfing wave behind the rocks. The surf spot tends to crowd, but if you’re into bodyboarding or surfing you can do that while the kids play in the pozita. Off the beach is El Boricua, a famous chinchorro where, even on a Monday, there seems to be an eternal line. The alcapurrias and bacalaítos are worth it, though. The houses right in front of the beach allow you to park there for a small fee. 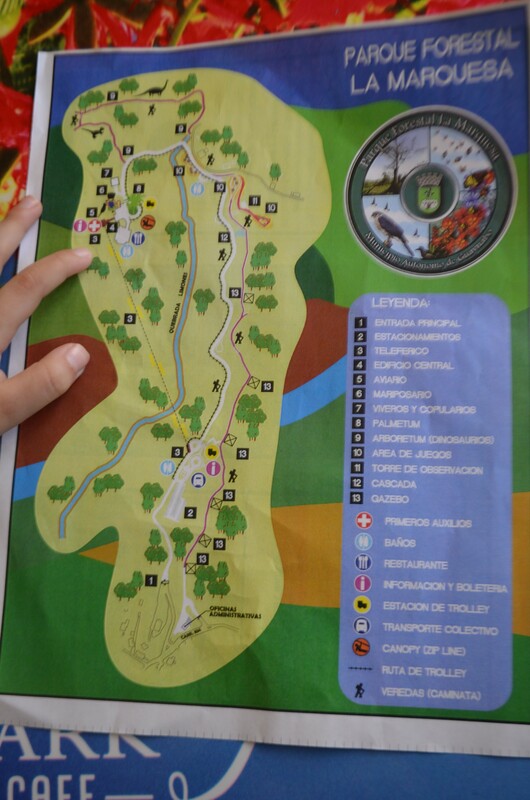 To get to Aviones, take the route to Piñones (road #). You will pass the bridge, several restaurants, a basketball court, then the kiosks and pozitas (this one crowds more and sometimes looks muddy after heavy rain), Chatarra (awesome surf spot, but only breaks occasionally)… soon after you will see a parking in front of houses and El Boricua. That’s Aviones (Km ). There is a wooden ladder leading to the beach. The channel is right in front of the ladder, but the good posita spot is to the left, where it’s shallower. CAUTION: There is a current, and if the tide is high, it can be strong. Looking from the sand towards the water, it pushes you from left to right. If you are unfamiliar with beaches, please read the Beach Fun & Safety Tips before going.